Al Ain, a part of the UAE’s largest emirate, Abu Dhabi, is commonly known as the Garden City due to its surrounding gardens and greenery. 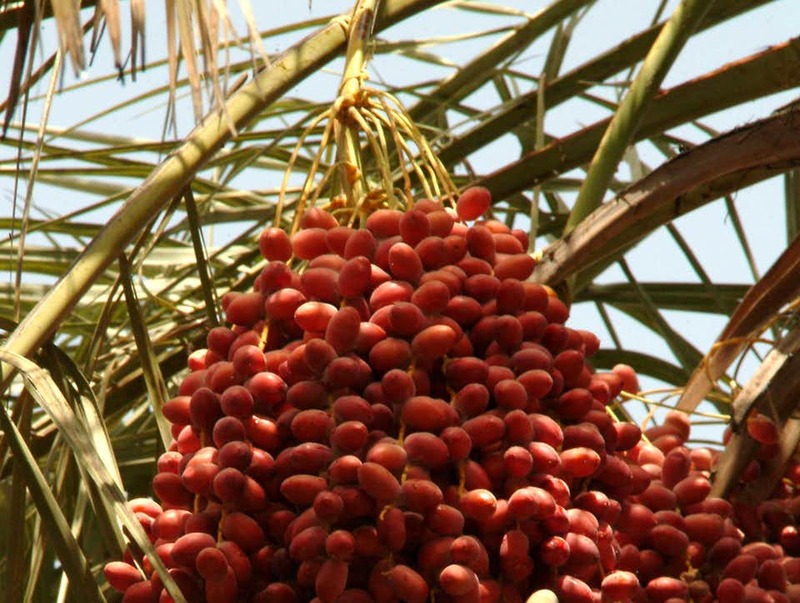 Al Ain was a green oasis on the caravan route from Oman to the UAE. 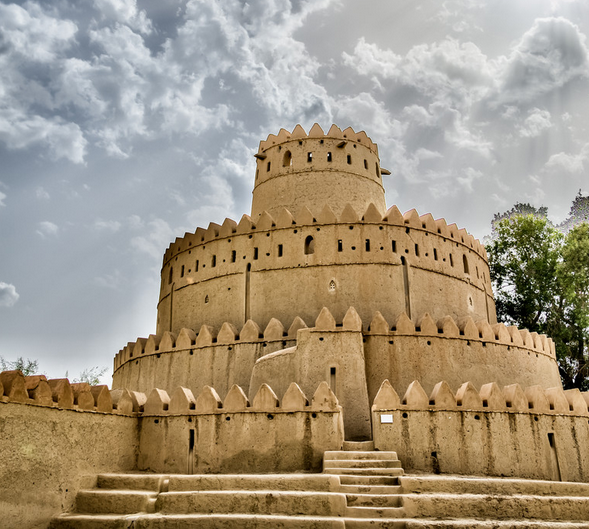 Al Ain’s rich tradition can be revisited through visits to the Al Ain Fort which is now known as the arts centre, the Al Ain National Museum and a trip to the ancient tombs at the Hilli Fort. 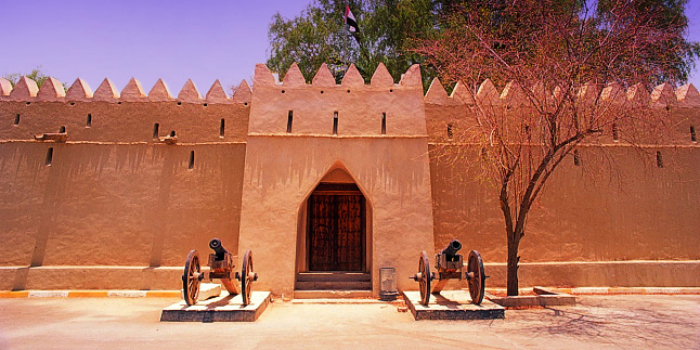 Contact Us For Al Ain City Tour in Abu DhabiContact us for al ain city tour in Abu Dhabi to schedule the most exciting part of your visit. Our friendly representatives are available to assist you. We provide transfers from designated points or Hotels in Dubai. Enroute you would be able to see the Meydan Hotel and race track for the world’s richest horse race, Outlet Mall and the desert campus of the popular Sky Dive Dubai. 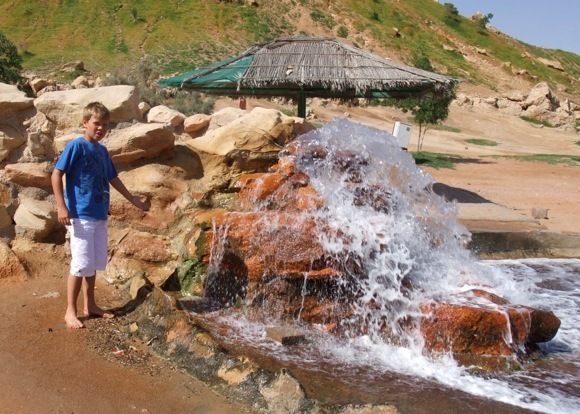 Passing through the red sands and the Omani Border we arrive at the Al Ain Palace Museum and Al Ain Oasis. 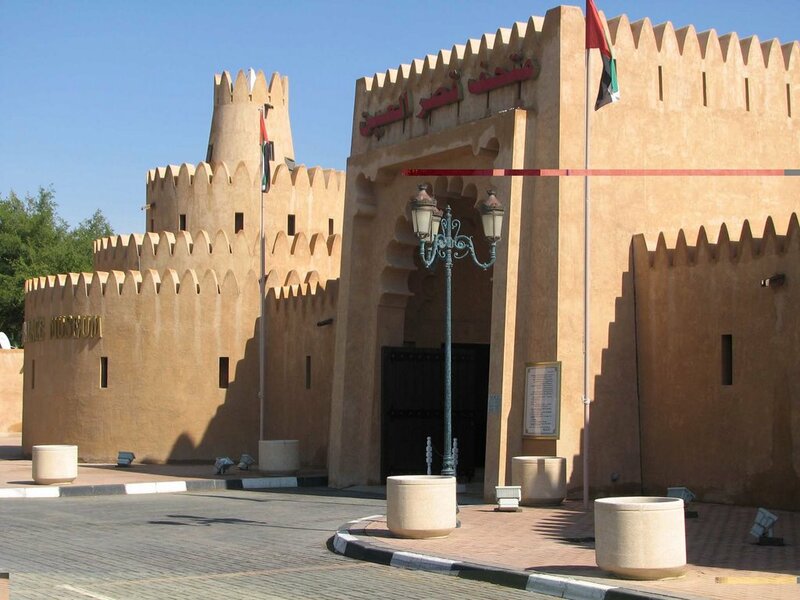 Here you would be able to see the rich heritage of the Al Nahyan Family which is the ruling family of Abu Dhabi. We then head to the Camel Market and stop at the Al Bawadi Mall for lunch. 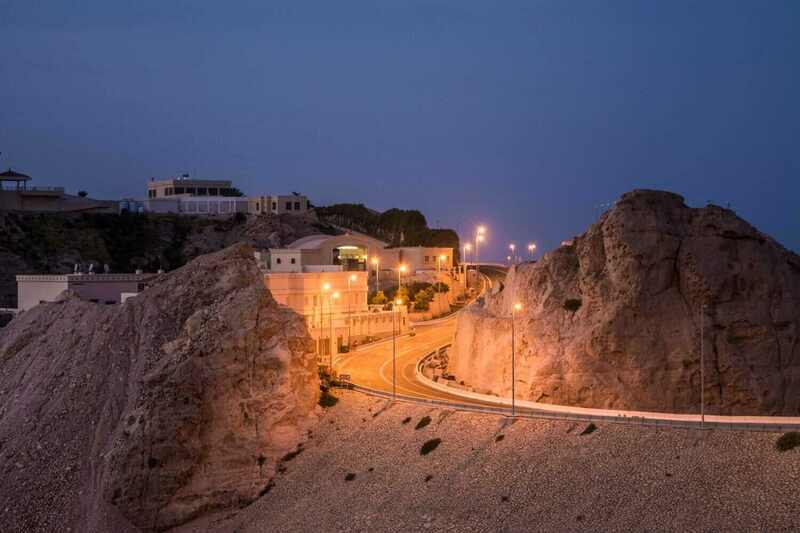 We then head to Jebel Hafeet, at the foot hill of this 1249 Meter Mountain you would see the Green Mubazzarah which is a well-developed tourist attraction. 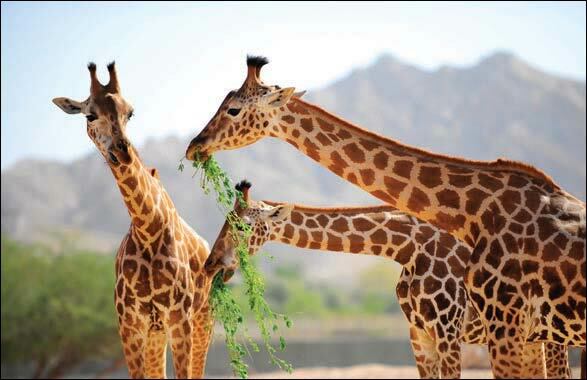 From there on we continue to the Al Ain Zoo for a short photo stop and head back to Dubai.